Protect your and your clients' cargo, it is equally important to protect your premises and your operations. Some protections are required by law, such as workers' compensation, and others are required by common sense, such as property and general liability. 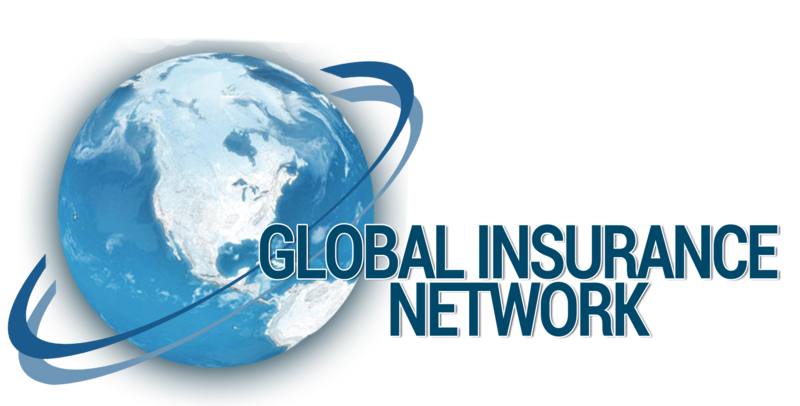 Let the insurance professionals at Global Insurance Network, Inc. help you determine where your possible losses lie and assist you in obtaining the coverage you need to prevent catastrophic financial loss to your business. Let us examine your current coverages and compare them to your exposures. We can tell you where you might be able to trim excess coverages and where you need extra protection. We can tell you if you're paying too much, or if you are underinsured (and why that's a very dangerous position to be in). Providing reliable cargo, business and brokers insurance for over 25 years.